Southwest Minneapolis is made up of nine distinct, yet cohesive, neighborhoods: East Harriet, Kingfield, Tangletown, Windom, Kenny, Lynnhurst, Armatage, Fulton, and Linden Hills. 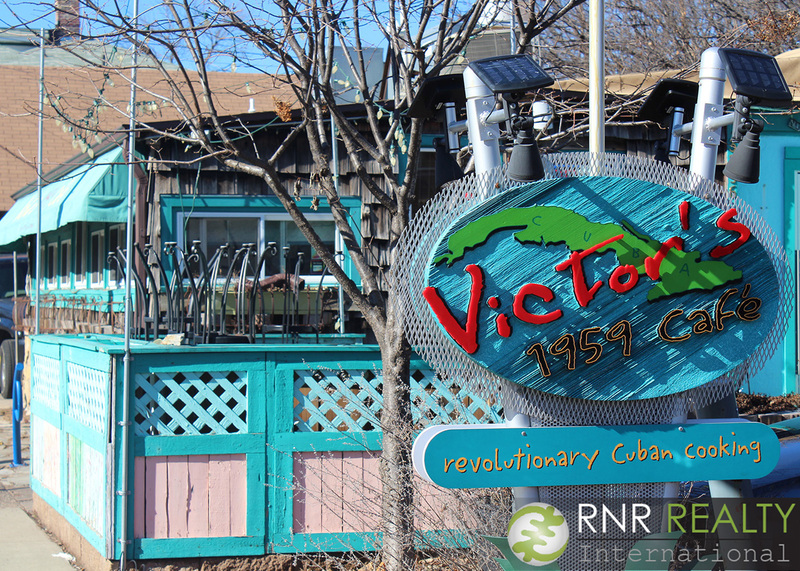 The community covers a lot of ground, stretching eastward from France Avenue to Nicollet Avenue, and southward from W. 36th Street to the Crosstown Highway. Within these 7 square miles, you will find a wide variety of housing styles, recreational activities, dining options, and shopping opportunities. 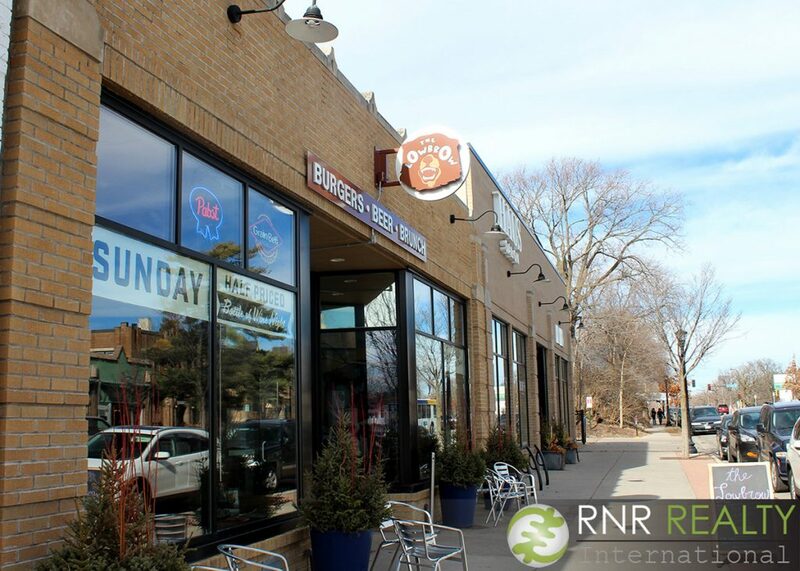 From casual eateries and hipster hangouts in Kingfield to upscale cuisine and boutiques in Fulton (and everything in between), Southwest Minneapolis is a diverse community with an array of amenities and offerings that will suit your family’s needs. Whenever you’re ready to start exploring the community, we suggest to first download the XSW app, which allows you to lookup all the local happenings and nearby businesses (and score some pretty good deals!). The Experience Southwest website also shows which businesses are hiring, as well as any commercial sites that are available, in case you are looking to open your own storefront in the area. 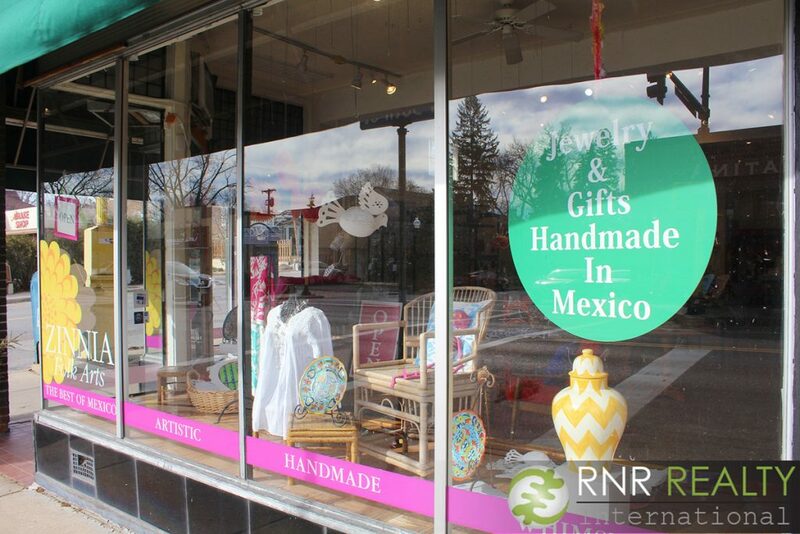 The app and website are just a couple of the ways Southwest Minneapolis supports its small business owners. Proprietors who join the Southwest Business Association have access to member benefits such as shared marketing efforts and a strong support network. 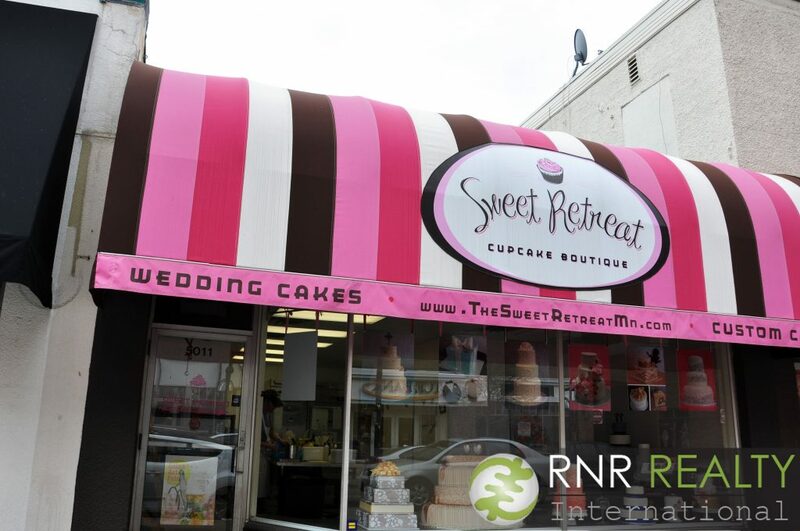 You can tell that there is a deliberate promotion and encouragement of small businesses, which lends to the one-of-a-kind vibe you experience when venturing from neighborhood to neighborhood. Rather than a community inundated with fast food chains and big box stores, many businesses are family affairs, where the owners know their customers by name and you can guarantee that you’ll be treated like part of the family. An exemplary case of mom-and-pop success is Curran’s Family Restaurant, which has thrived on the corner of 42nd and Nicollet since 1948. What began as a carhop drive-in (with the Twin Cities’ first car-to-kitchen ordering system), has evolved into a beloved family-run eatery with an Early Riser special that can’t be beat. But just because you see nary a bullseye or golden arch within the community, don’t think that means Southwest Minneapolis lacks convenience. 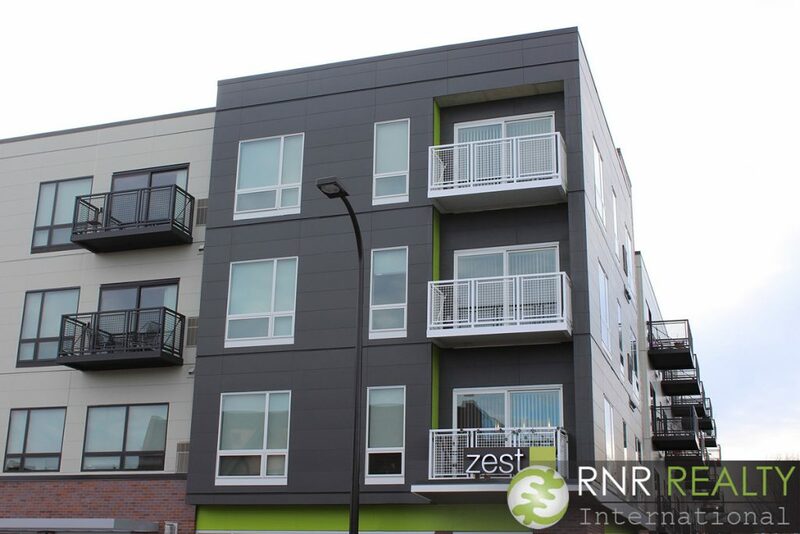 Located just fifteen minutes from Downtown Minneapolis at its furthest corner, residents have easy access to the city center via major roadways, I-35W, and multiple high frequency bus routes. In fact, most residents spend only 15-30 minutes commuting to and from work per day. Also, don’t worry that the lack of franchises somehow means that Southwest Minneapolis is stuck in the past. Quite the contrary is true – there is a freshness to the neighborhoods here, as seen by the recent arrival of new, unique businesses and the increased development of modern housing options over the last decade or so. This anti-staleness is also echoed in the presence of Neighborhood Roots, an organization that runs both the Kingfield and Fulton Farmers Markets, a further nod to the community’s efforts to shop and support local businesses while keeping things fresh. Although home prices differ from neighborhood to neighborhood, one characteristic they share is that each of them boasts an active neighborhood association that encourages community involvement and camaraderie. With that said, let’s take a quick dive into each of the neighborhoods that make up Southwest Minneapolis. As you might discern from the name, one of the main features of this neighborhood is Lake Harriet, which forms part of the western border. Every January, the sky turns into a kaleidoscope of colors thanks to the Lake Harriet Kite Festival, the perfect remedy for those winter doldrums. 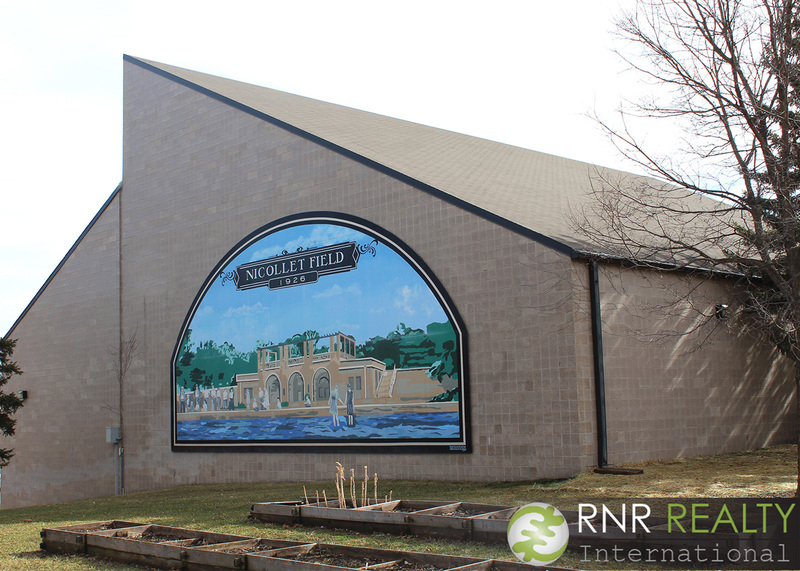 When spring rolls around, it’s time for another feast for the eyes: the Lyndale Park Rose Garden begins to bloom and blossom. 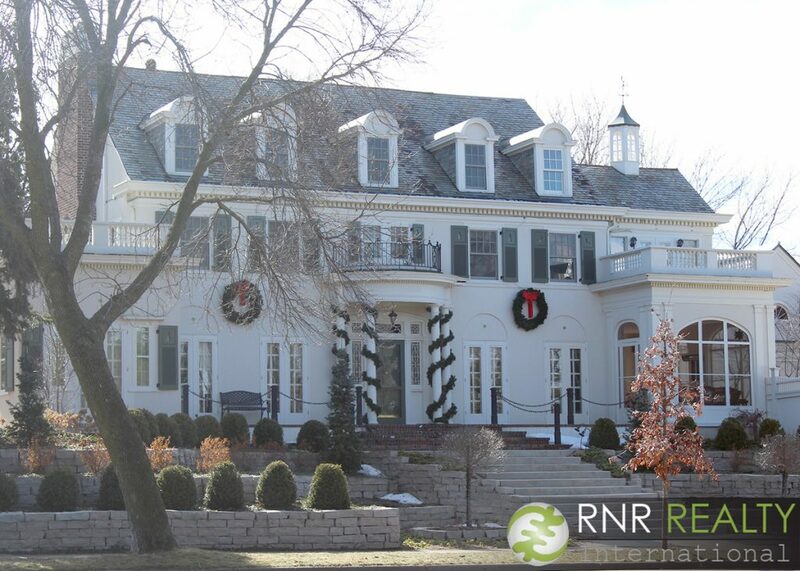 Your eyes can be pleased year round by taking a look at the impressive homes along Lake Harriet Parkway – we’re talking massive luxury homes that sell for upwards of $1 million. Venture a few blocks eastward, though, and you’ll discover the comparably modest childhood home of actors James Arness and Peter Graves, tucked among similar two-story homes and duplexes. 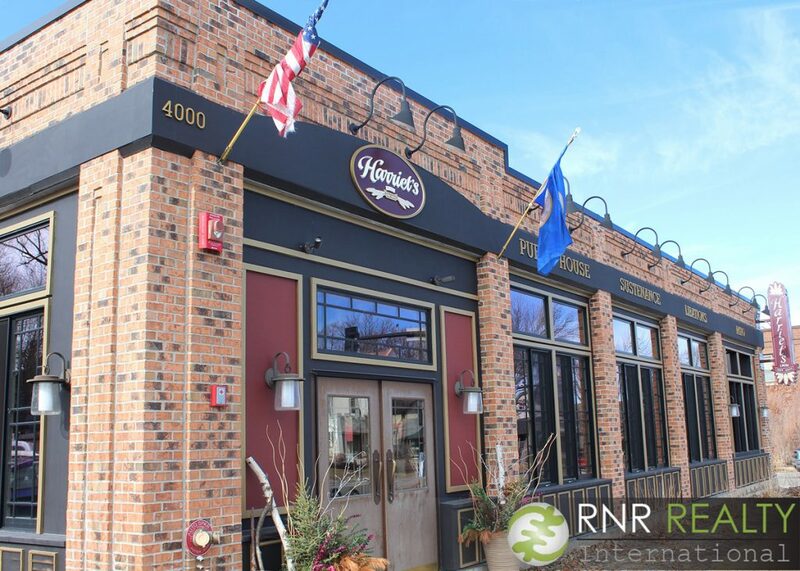 Before crossing Lyndale to the Kingfield neighborhood, don’t forget to sample the belly-satisfying pub grub at Harriet’s Inn, a relative newcomer, but already a favorite amongst locals. 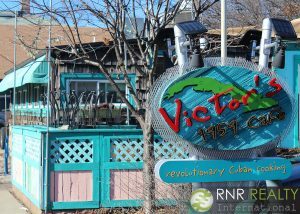 Speaking of yummy food, whether you are in the mood for Cuban, French, Japanese, or Spanish cuisine, you can find it in Kingfield. 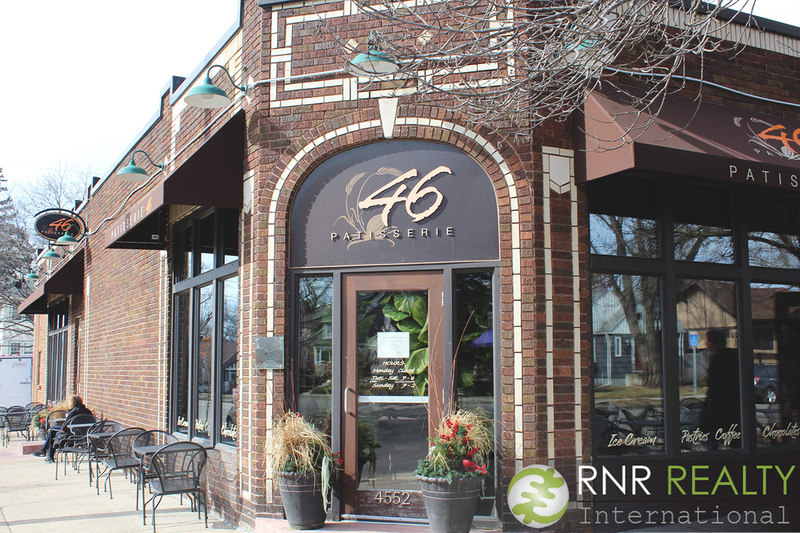 From lauded joints like Victor’s 1959 Cafe to the quaint boulangerie Patisserie 46 to all the exceptional restaurants on Nicollet Avenue, there’s something to please every palate. 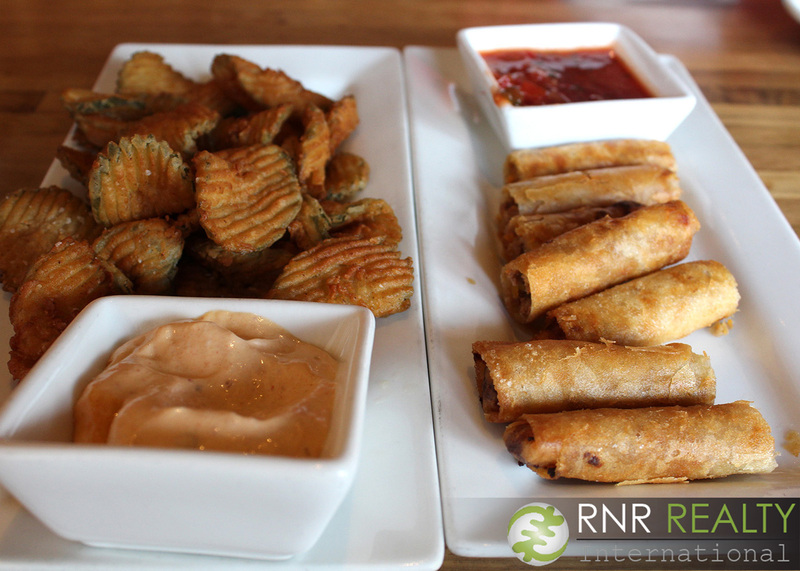 The neighborhood is not only diverse in ethnic eateries, but also in its residents. Like the neighborhood’s namesake, this community puts an emphasis on empowering its residents and aiding those who are less fortunate. 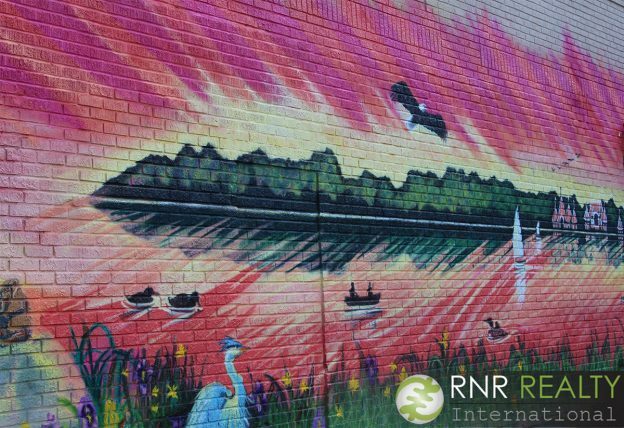 Kingfield also has an active arts community, with projects such as the Mural Map, the Empty Bowls event, art installations at MLK, Jr. Park, and the Center for Performing Arts. Neighbors are able to further connect by participating in gatherings such as the annual Garden Tour, PorchFest, and Nicollet Open Streets. Follow Kingfield on Instagram for even more inside scoop on what it’s like to live in this corner of Southwest Minneapolis. And keep in mind that, in this neighborhood, most homes were built before 1920, and include bungalows, prairie-style, arts & crafts, and other period-revival styles. The neighborhood (originally called “Fuller”) was aptly renamed in 1996 for its curving streets, which mimic the free-flowing Minnehaha Creek that runs through the southern end of town. But don’t worry, original namesake Margaret Fuller is still honored through Fuller Park & Rec Center, the hub of community life. In fact, it is at the center of the neighborhood’s biggest day each year – the annual 4th of July Parade and Celebration. The festivities harken back to simpler times of yesteryear, which is exactly the vintage, small town vibe T-town residents enjoy. This sentiment is reflected in the housing as well; most houses are Period Revivals from the 1910s-20s, but there is also a fair number of Victorians, Lustron metal houses, and modernist styles. 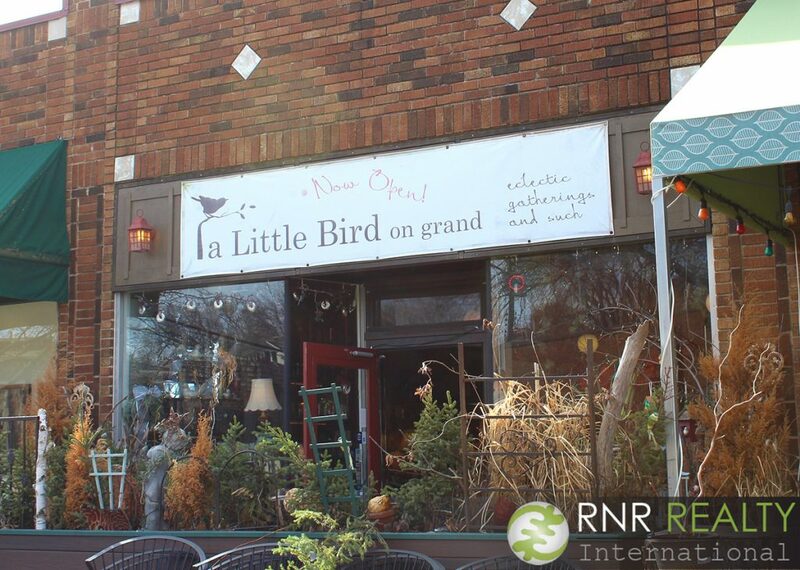 Most businesses are concentrated along Grand Avenue, Lyndale Avenue, Nicollet Avenue, and W. Diamond Lake Road. 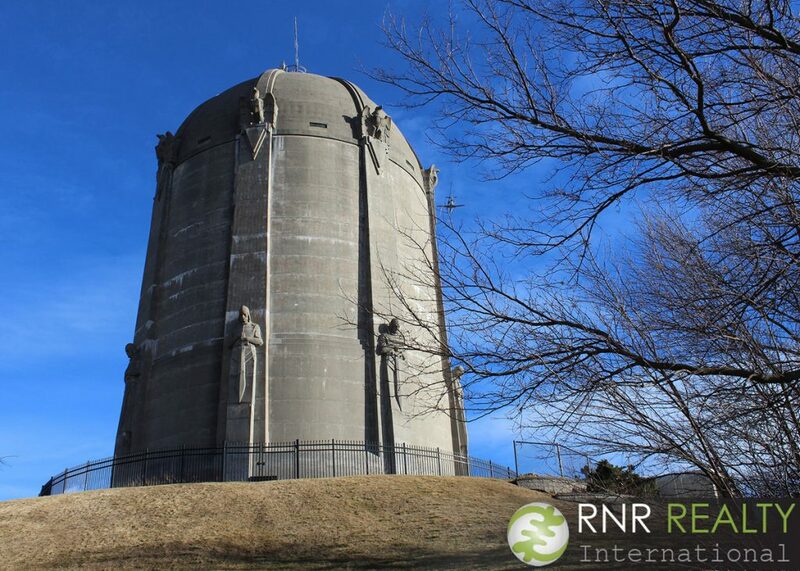 But if you’re willing to take a trip off the beaten path through the neighborhood’s winding streets, a visit to the Washburn Park Water Tower is definitely worth it. Although it might not be the most obvious travel destination – a water tower, really? – once you see it in person, you’ll understand the decades of people who have been fascinated by its architecture, including the stoic knight and vigilant eagle sculptures (it’s even on the National Register of Historic Places). Not to be confused with Windom Park in Northeast Minneapolis, this neighborhood occupies the southeast corner of the SW Minneapolis community. 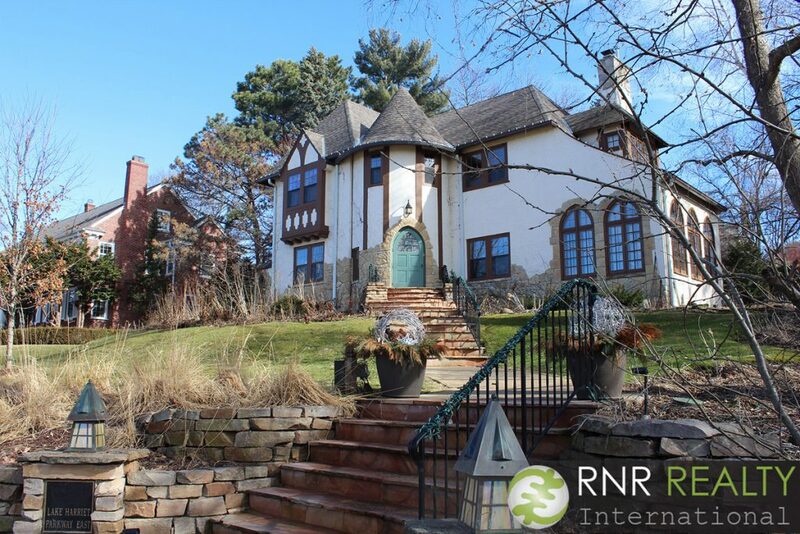 It’s well connected to the surrounding suburbs of Richfield and Edina by I-35W and Highway 62. There’s a full range of housing choices, with a majority designed as single-family homes and duplexes – about 40% of dwellings are multi-family units, which are built closer to major transportation corridors and are primarily from the 1970s. Though mostly residential, there are several pockets of commercial activity scattered throughout Windom, and there is also a large industrial area near the southern border. 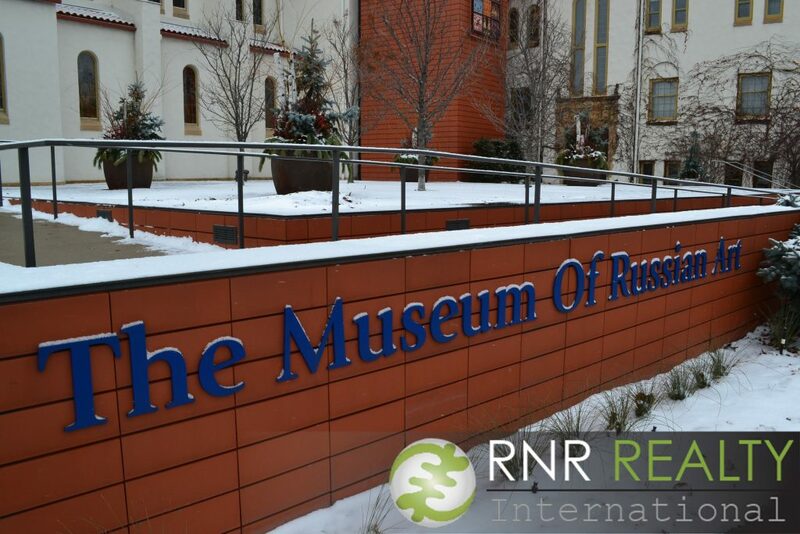 Meanwhile, art enthusiasts can enjoy visiting The Museum of Russian Art, which houses a collection of pieces from the 20th century, and is the only of its kind in the U.S.
Kenny, like its eastern neighbor Windom, is a mostly residential area. 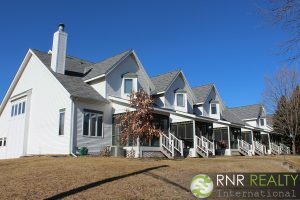 According to the city website, “houses in the neighborhood tend to have been built in the 1940s or later and are generally larger than the houses in adjacent neighborhoods such as Armatage and Windom. 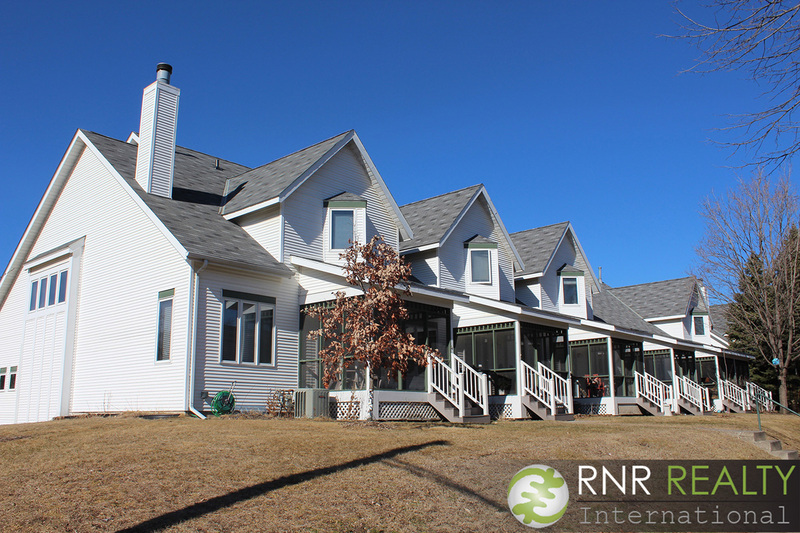 The neighborhood has a balanced mix of longtime and new residents.” These residents appreciate the good access to schools, public services, recreational activities, shopping, and restaurants. Its hidden gem is Grass Lake, but other standouts include Kenny Park and Peter’s Billiards, which you have probably spotted if you have ever traveled on I-35W. Located on the southern edge of the Kenny neighborhood, this 37,000 square foot game room and furniture store (the largest of its kind in the Midwest), has been family-owned and operated since 1957. It’s expanded past just selling pool tables and pinball machines, and is now a “complete lifestyle store.” Speaking of lifestyles, experience a year in the life of a Kenny resident by checking out the community’s photo project, Kenny365, which featured a different snapshot of the neighborhood each day from 2013 to 2014. Bisected by Minnehaha Creek, Lynnhurst occupies just under 1 square mile in the center of Southwest Minneapolis. 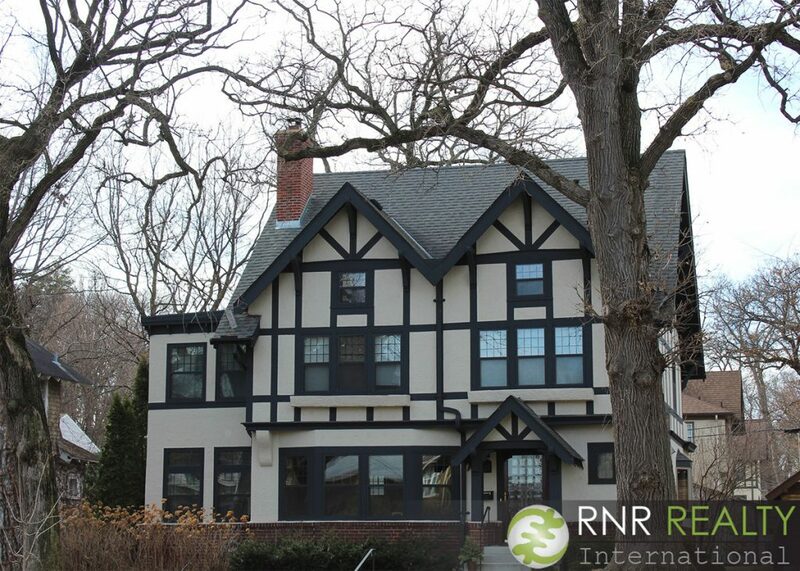 It also borders the southern edge of Lake Harriet, meaning there are some stunning and expansive lakefront properties – homes with 5+ bedrooms are common along the parkway – that can be yours for a cool $1-5 million. Beyond that, the neighborhood is a treasure trove of unique architecture, featuring multiple designs by famed architects, Purcell and Elmslie. These houses are characterized by their Prairie Style, non- “cookie cutter” curb appeal, and abstract landscaping. Community involvement is encouraged (residents can connect through Next Door and Facebook), and one annual event that always brings residents together is Summer Festival held at Lynnhurst Park. Also, if something called Middlemoon Creekwalk doesn’t peak your interest, we don’t know what will. Well, we have an idea of what might get your attention. 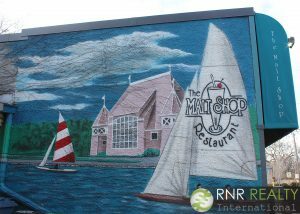 How about 37 varieties of malts and shakes at The Malt Shop Restaurant, a Bryant Avenue staple since 1973. Did we mention they offer their full menu for Bite Squad delivery? Score! If you’re in the mood for something a little less traditional, then head next door to George and the Dragon. 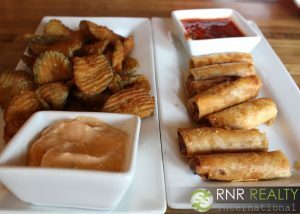 Though it may seem like just your average British pub, it’s actually got a unique Asian flair that’s earned rave reviews from foodies across the nation. Annexed from Richfield in the 1920s, Armatage experienced most development from the ‘40s through the ‘60s, which resulted in most homes being built as ramblers or 1.5-story abodes. It was named after Maude Armatage, the first woman elected to the city’s park board. Fittingly enough, there is now a lively bistro called Cafe Maude located on the main commercial thoroughfare, Penn Avenue. Another local favorite, Pizzeria Lola, was visited by Mr. Triple D himself (Guy Fieri, of course) in 2012. Like other eateries that have been featured on the show, Pizzeria Lola has since experienced an overwhelming increase in sales. That same year, Armatage was named the best neighborhood by City Pages (coincidence? We think not). It’s also known for its annual summer festival, a celebration that brings the community together in the beautiful neighborhood park. Last but certainly not least, we’ve got Fulton. Like East Harriet and Lynnhurst, Fulton sits on the edge of Lake Harriet, which helps boost home values. Many homes in the area are Craftsman style, similar to neighboring Linden Hills. 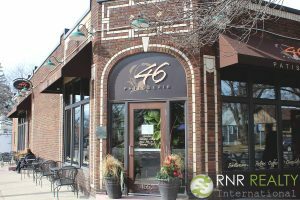 Speaking of neighbors, Fulton also shares a boundary with Edina, which definitely has its perks, as residents and visitors have easy access to the amenities of 50th & France. There are two other commercial nodes along W. 50th Street, at Xerxes and Penn Avenues. Another reason it’s categorized as one of the most popular neighborhoods in Minneapolis is because it is home to some of the best public schools in the state, including Southwest High School (just outside the northern border), which previously ranked as Minnesota’s top high school. If you’re a current resident hoping to get more involved within the community, there are multiple ways, including joining the Arts Committee or the Block Club. To read about the final Southwest Minneapolis neighborhood, Linden Hills, click here. 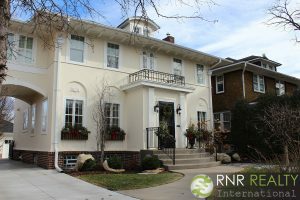 This entry was posted in Best of the Twin Cities, Neighborhood Features on March 6, 2017 by admin.